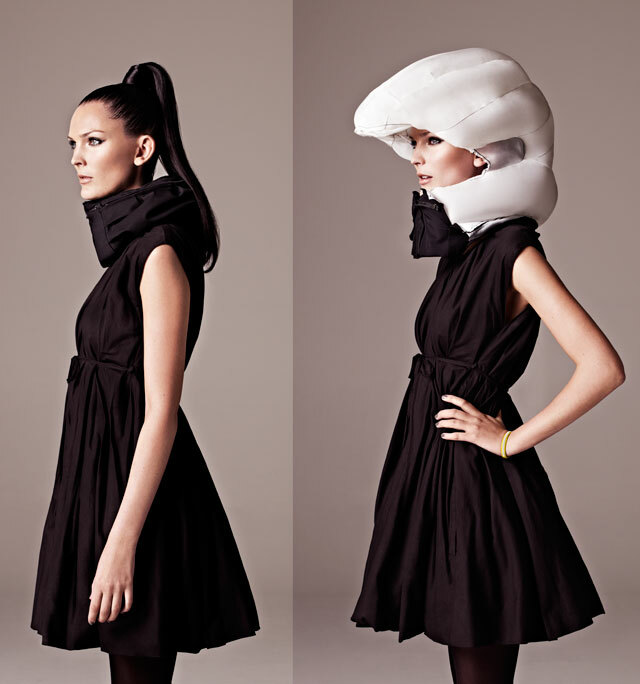 Hövding is an inflatable bicycle helmet hidden in a collar that is worn around the neck. Much like an automobile airbag, it only inflates in the event of an accident. It also features interchangeable covers to help it match the style of the wearer. To see how it works, watch these crash tests (bicycle vs. auto & bicyclist flipping over bike handlebars). 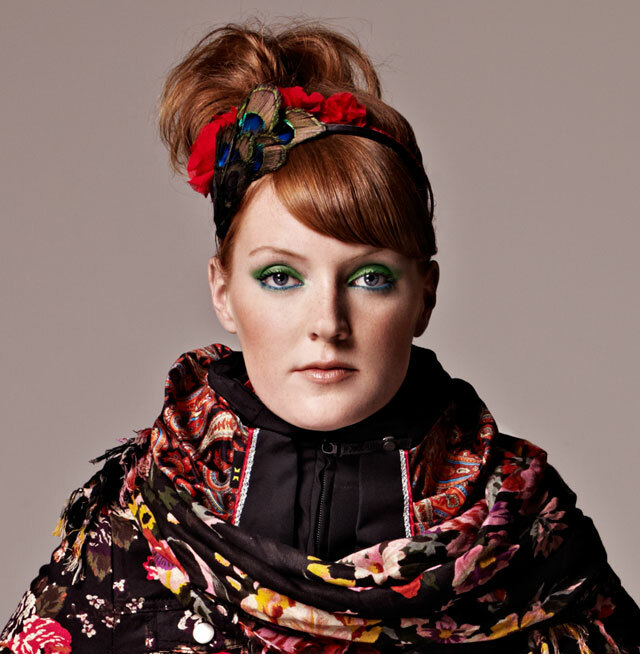 Hovding is by Swedish designers Anna Haupt and Terese Alstin. It is currently only available in Europe. Thanks to David Cairns for the tip!